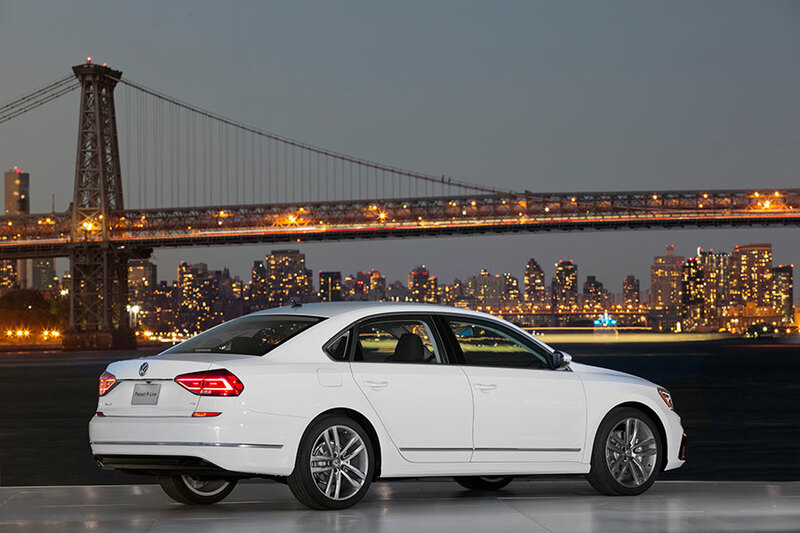 With few exceptions, I think Volkswagen has a pretty boring design aesthetic. Of their current lineup, I find the Golf GTI and the Golf Type R to be the only cars with true visual appeal. 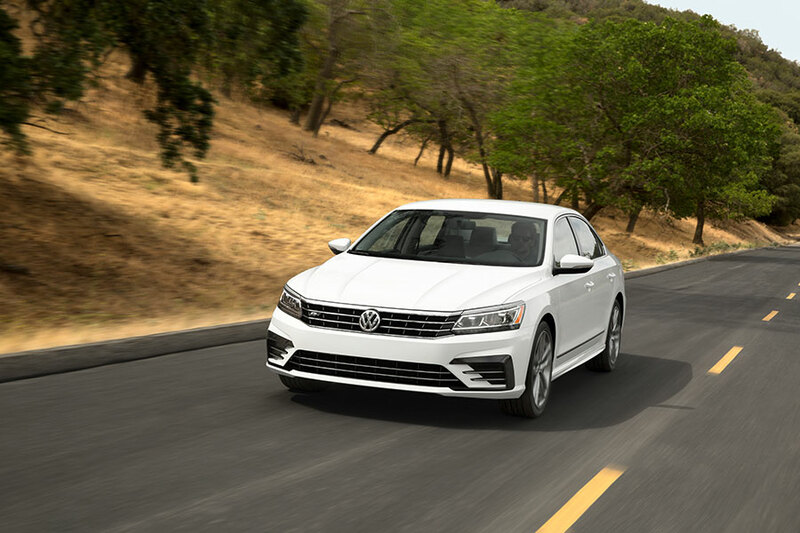 Thanks mostly to its updated front end, the updated 2016 Passat actually looks nice, and for the first time buyers will be able to opt for a sportier R-Line version of the car. 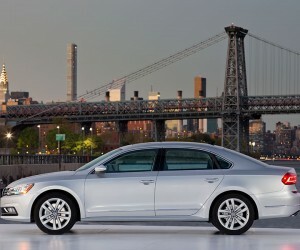 There are three engine options for the Passat including a 1.8T TSI, TDI, and a VR6. 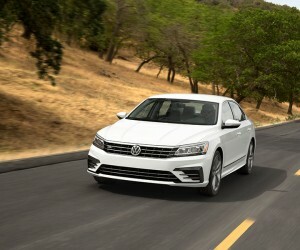 I would assume that R-Line would get the VR6, which makes 280 hp. 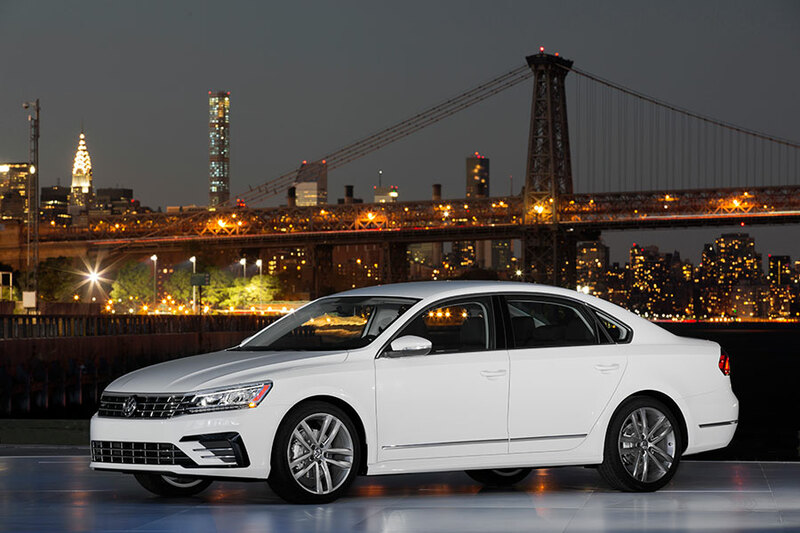 The R-Line also has special 19-inch anthracite wheels, 235/40 ZR rated tires, and a special front bumper with black contrast and special diffuser. 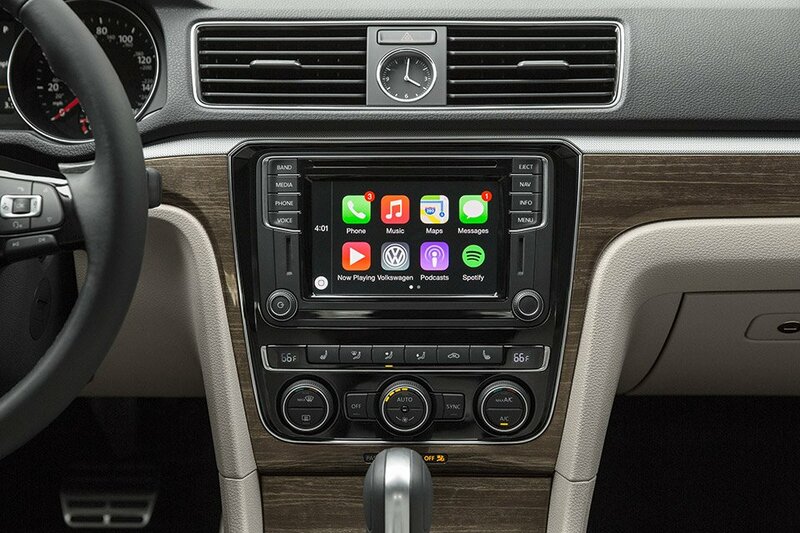 All 2016 Passats get updated interior trim with two-tone décor panels, updated infotainment with available Apple CarPlay, Android Auto and MirrorLink support, and an updated instrument cluster. 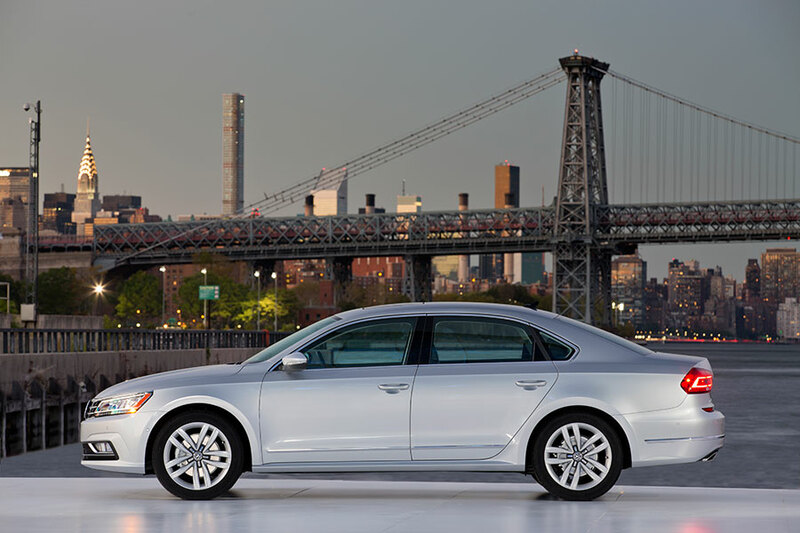 All models also get LED headlights and taillights. 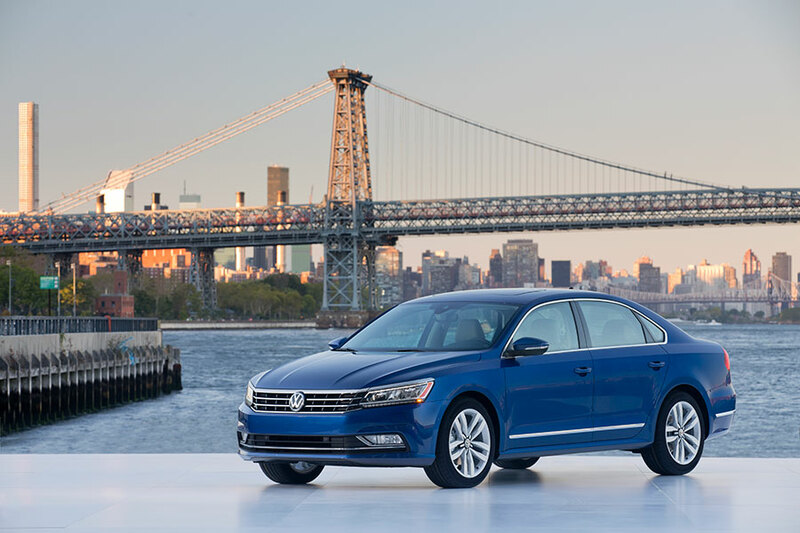 Pricing for the 2016 Passat line starts at $22,440(USD) for the base 1.8T S model with an automatic transmission. That car is rated for 38 mpg on the highway. 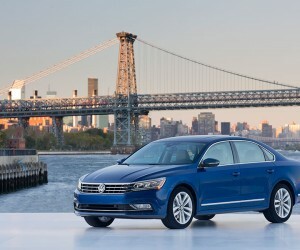 There is no word on what the R-Line will cost, but odds are its much closer to or even above $30,000.